Swatting is a terrible thing. It’s not cool when jerks on the internet convince authorities to show up, armed to teeth, at unsuspecting streamer’s houses. Doing it to yourself, even as a faux gag, is also not cool. That’s exactly what popular Twitch streamer Trick2g did. And now he’s been banned. To celebrate reaching the impressive 800 000 subscriber milestone, League of Legends streamer thought he’d get his mates to come around and act like law enforcement officials, pretending he’d been swatted. It’s all fun and games, right? Well no, because his Twitch account has now been banned. It’s apparently not a permanent one. You can watch the whole sham go down at around the 3:00 mark. Taking to the Team2G website, the streamer’s manager, Cher Gambino, has tried to clarify it all – by defending the whole affair. “Trick is an entertainer and that is just how it is, he streams 12 – 14 hours a day and brings constant laughter throughout each and every stream,” Gambino wrote. “‘Now, I know some of you are saying…’Cher it is not funny to make a joke about being swatted,’” she continued. “There is always someone that thinks only their sense of humor is what matters and if they don’t think it is funny then it couldn’t possibly be. That is why our Country is in the shape it is now, because we fear making light of anything that might be thought of as controversial. To take that stream ending serious is absurd, Trick was laughing, the person used was NOT in disguise and was the same person who was on the stream all day yesterday setting up cameras and assisting the stream. The ending was scheduled for 3PM which again if thought process was used in any way, one would know that a swat team would not wait until the end of a stream to engage. 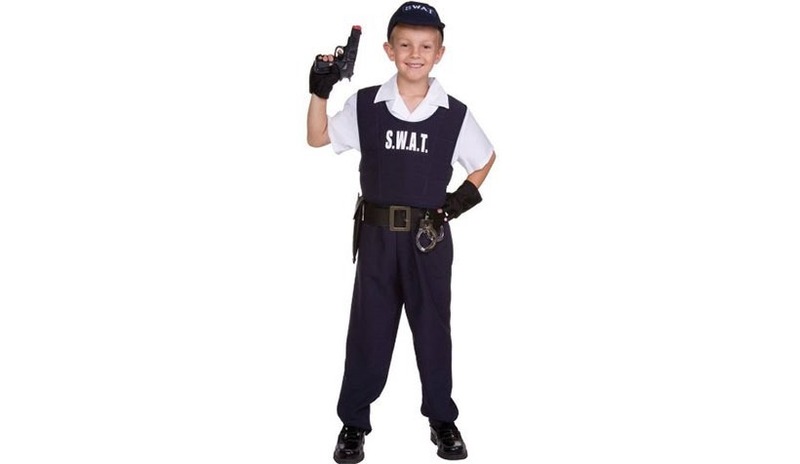 While I do agree that perhaps people often take things too seriously, staging a swatting is beyond stupid. In the end though, no matter what you think of it, it violates Twitch’s terms and conditions, so his suspension is warranted.